Busy schedules, thousands of tasks at a time, and sometimes all we want is to do everything in minutes and just dedicate time to ourselves. Unfortunately, there is often no such option in the city, as many of the places are scattered at different locations, and this means precious time spent in traffic and minutes wasted in searching for a parking space. That's certainly the day for most of us. But what happens when we decide to turn a day into one for ourselves and at the same time to run some long-delayed errands? 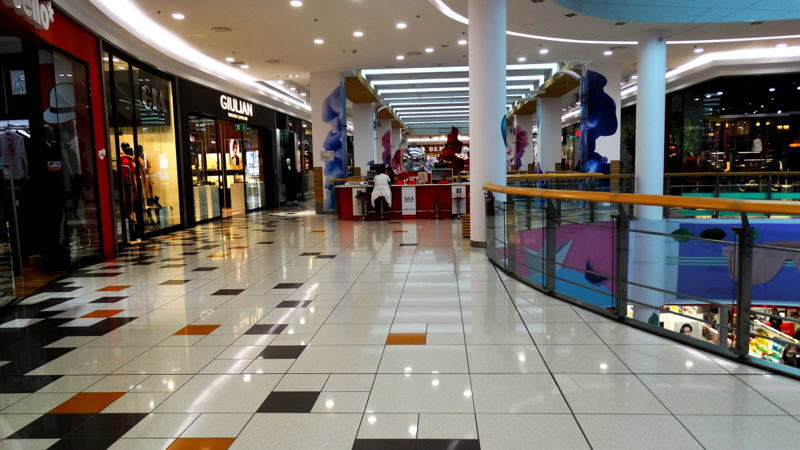 In this mission, places like major shopping malls are especially useful. 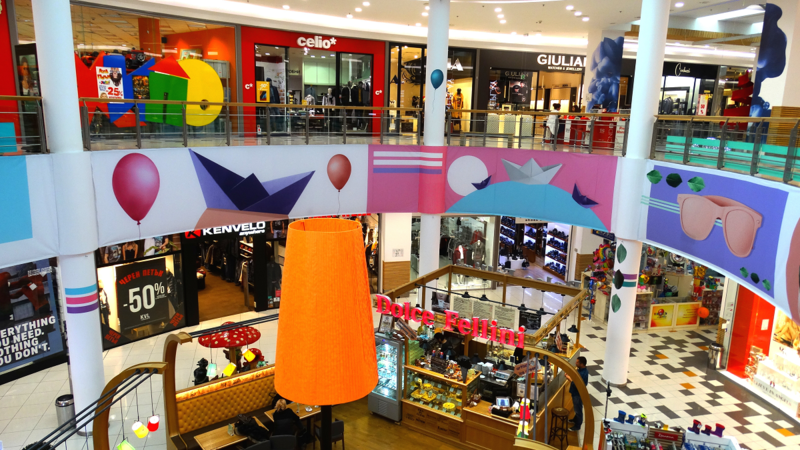 Mall Plovdiv is the first place of this type in the city under the hills and for almost ten years it is a preferred place for citizens of Plovdiv and guests of the European Capital of Culture when it comes to shopping and indoor entertainment. We won’t compare it with cultural and historical landmarks, because here the atmosphere is different, but we also won’t be objective if we don’t present that face of Plovdiv. 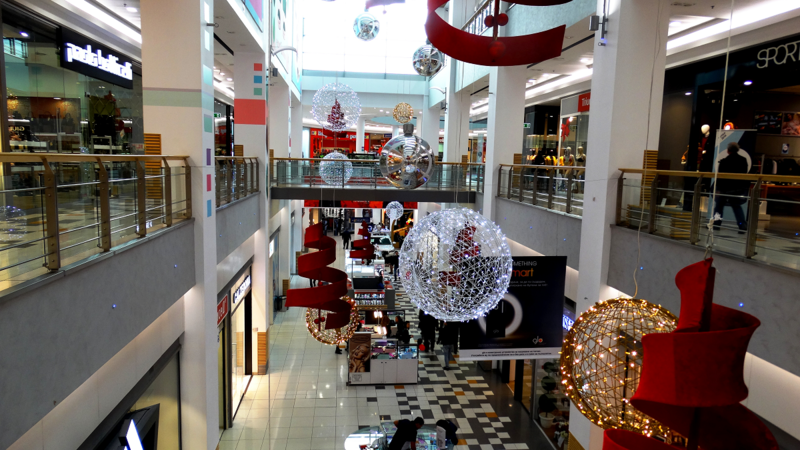 Because, depending on our personal attitude, a visit to the mall can be not only for running errands but also for an overall shopping experience. There is no better start of the day than a cup of aromatic coffee, and there are several places in the mall where we recommend you try it. 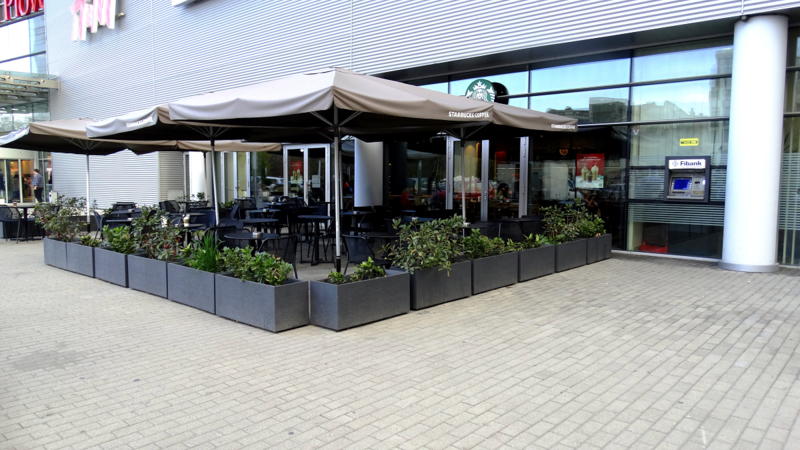 For all morning people, Starbucks, which, with its opening, has caused extreme excitement and long queues, opens at 8 am. 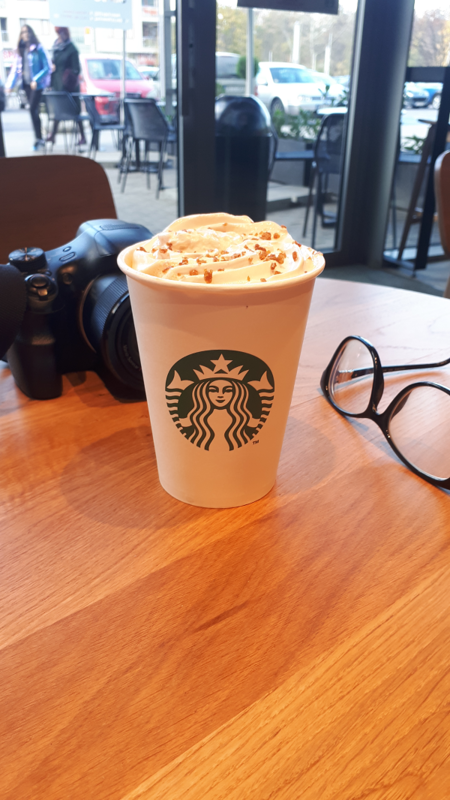 The largest company in the coffee business has a variety of offers, and this season our team strongly recommends trying the Gingerbread Latte which is popular all over social media. And for the fans of Italian coffee, at Dolce Fellini, you will be served a real espresso of the Trucillo brand, prepared at a precise temperature and with the perfect texture - to drink it in one sip. Whether you’d drink American or Italian coffee depends only on your preferences. 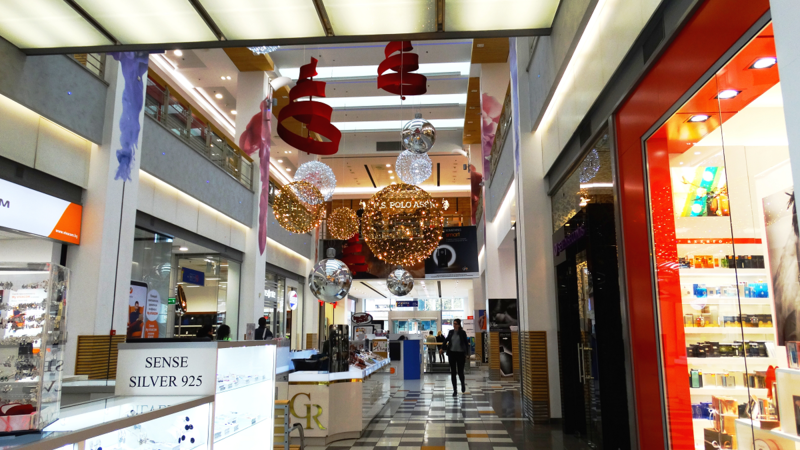 And to make our day worthwhile, Mall Plovdiv is the place where we can pay a large part of our bills for a very short time. There are shops of mobile operators, banks, cable TV and Internet providers. The biggest advantage is that everyone has extended working hours, which is not to be overlooked, especially when the earliest hour we can get to the pay desk is after a long day in the office. So you can easily leave your clothes for dry cleaning and shirts for ironing, your car – at the car wash in the covered parking lot, and you can indulge in shopping. For this favorite activity to many of us, here there is enough space and excellent variety. 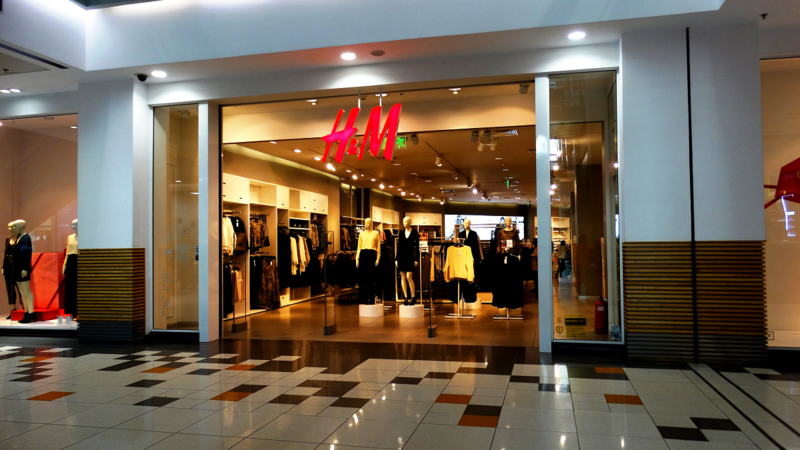 Less than three hours and you can update the wardrobe of the whole family with brands of a different price range. 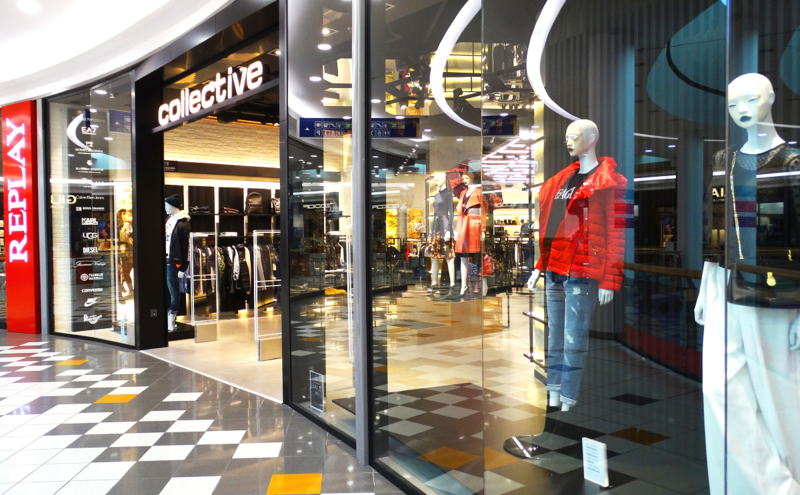 The latest addition is Collective, and well-known brand names such as Bershka, Benetton, H&M are a good reason to combine tasks with a little time to shop around. Of course, after work and shopping, we are tired and looking for something to eat. From the various fast food stands and takeaway places, we are big fans of sushi, which is prepared on the spot and is often updated with new offers. Salmon with orange and spinach is definitely worth it. For fans of pizza, Pizza Lab has just recently opened its corner, where the Italian specialty is made entirely by your taste with preferred ingredients. Children won’t get bored, because it is thought of them, too - a comfortable children's center, decorated as a seabed for the younger ones, a space with arcade games for the little older and several movie theater auditoriums for teenagers. 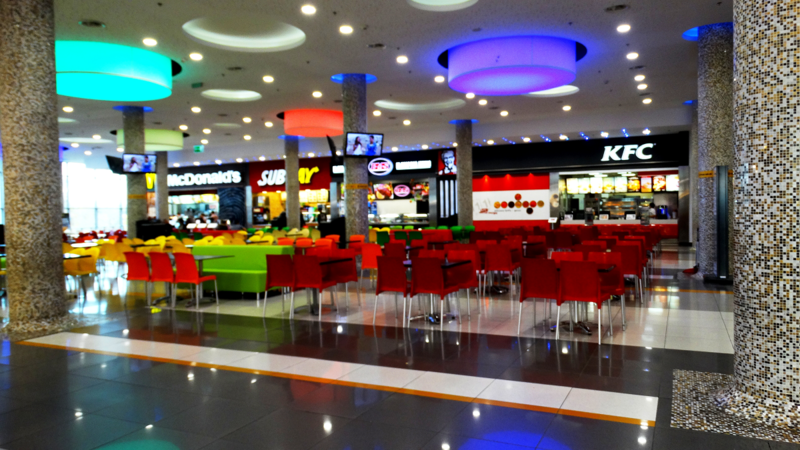 Cinema City Mall Plovdiv has 11 modern auditoriums, 8 of which are 3D, with a total capacity of 1663 seats and is equipped with the latest equipment. Viewers can fully immerse themselves in the magic of the great cinema and from December 2016 they also offer a 4DX experience. The effects stimulate the senses of viewers beyond the boundaries of the audio-visual experience in standard cinema auditoriums. 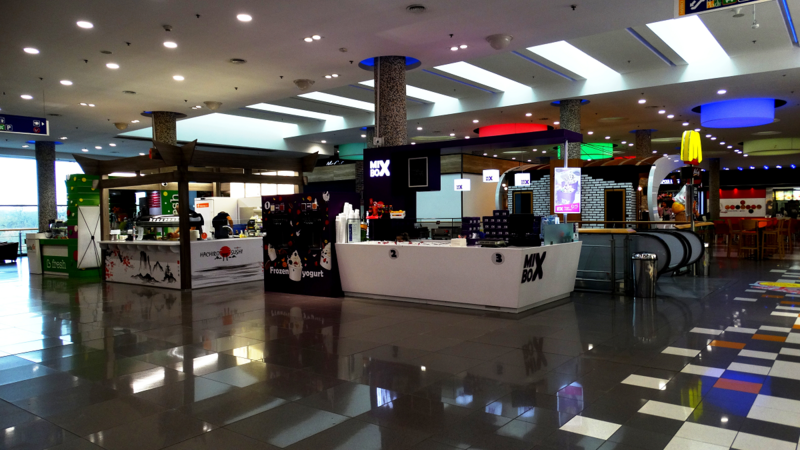 On weekends, we advise you to book a spot because those in peak hours and of the latest movies run out quickly. 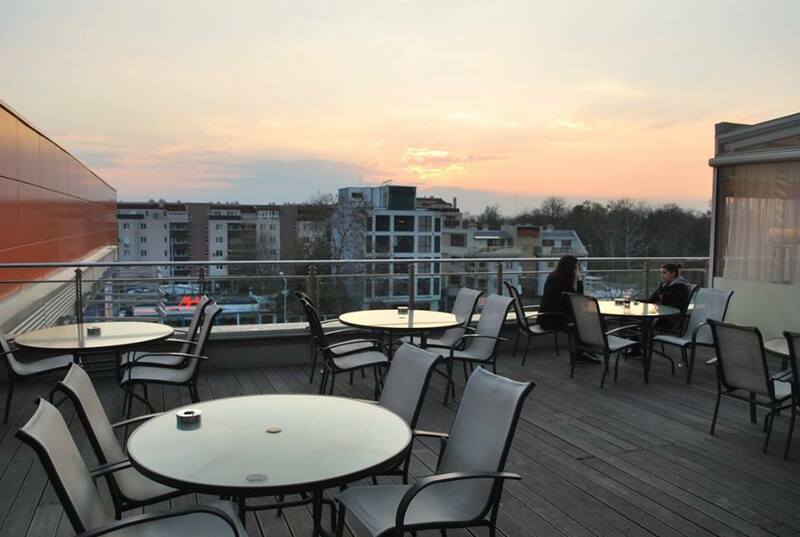 The space is compact, easy to orientate and pleasantly lit, and the view of the sunset over the Rowing Channel from the terrace of the bookstore café is one of our favorites in the city under the hills. 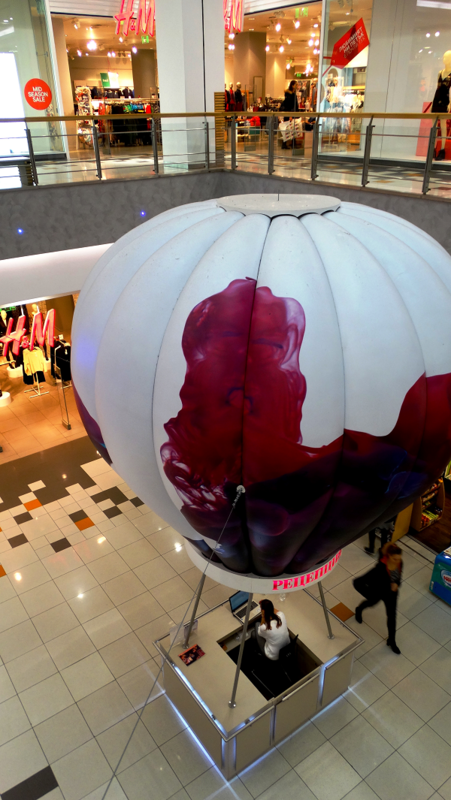 In the last year, 10 new locations have opened and the centrally located balloon, which serves as a reception with always smiling and responsive staff, invites us to feel welcome in the mall, where the weather is always cloudless.